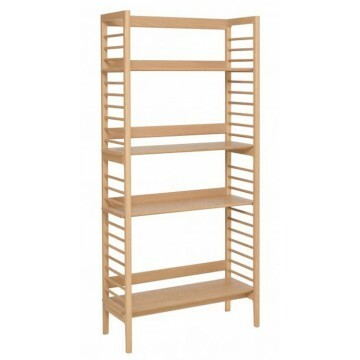 This Ballatta shelving unit offers great storage for the modern home. It can be used in the lounge and living areas, in a bedroom or a home office. 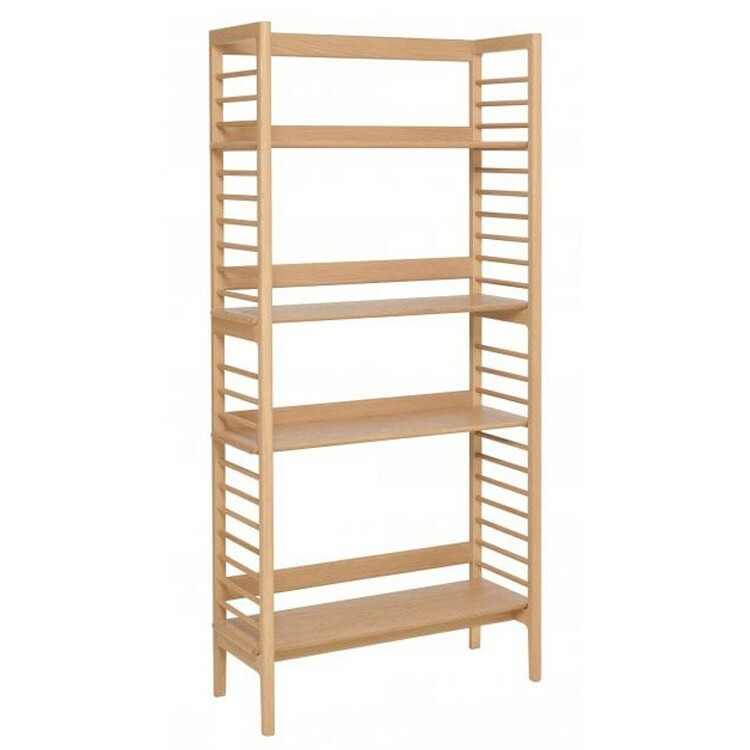 The Ercol Ballatta Furniture is practical and not overpowering in the design and will fit well in many types of homes. 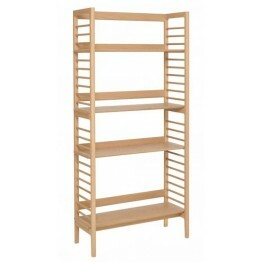 There is plenty of space on this shelving unit as it is made in oak with a clear matt lacquered finish it is very durable and sturdy. You'll notice the side stretchers as well as the stretchers across the entire width of the back. These really do enhance the sturdiness and build quality. This item is delivered flat pack for customer home self assembly. It's easy to built for one person at 45-60 mins.